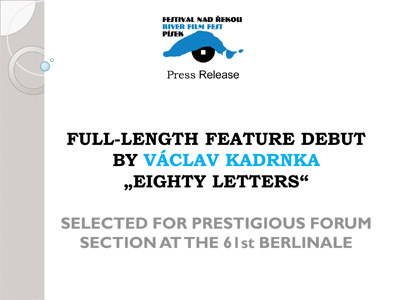 Full-length Feature Debut by Václav Kadrnka „EIGHTY LETTERS“ Selected for Prestigious FORUM Section at the 61st. Berlinale. the II. edition of River Film Fest under his auspices. Synchron No. 4/2010. The bi-monthly journal of the Union of Film and TV Professionals FITES. For day-by-day coverage of River Film Fest 2010 kindly click here. 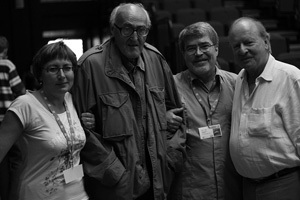 Last year during the first week of August some 2000 cinema buffs descended on Písek. The first edition of River Film Fest attracted a whole row of significant local and international film personalities. Together with an enthusiastic audience of experts and film fans alike they created an inspiring atmosphere within this historical city as they watched films, went to the theatre, attended concerts, took part in panel discussions and visited exhibitions. It soon became obvious that this new festival had become a success and that a new tradition was in the making. Last year´s premiere saw the Festival crystallize its philosophy under the motto: CINEMA JEWELS AND EDUCATION. 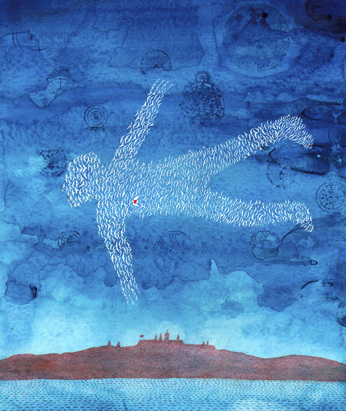 Based on a unique dramaturgy designed by outstanding experts into programme cycles, the festival advocates contextual thought within a multi-genre concept. HEART OF EUROPE MEDIA s. r. o.
Dramaturges: Michael Havas, Martin Jiroušek (Belle Époque), Tereza Brdečková (A History of French Cinema), Pavla Bergmannová, Galina Kopaněva (The Polish Cinema of Moral Anxiety), Jan Lukeš, Ivana Lukešová (Diagnosis by Time, Czech cinema). 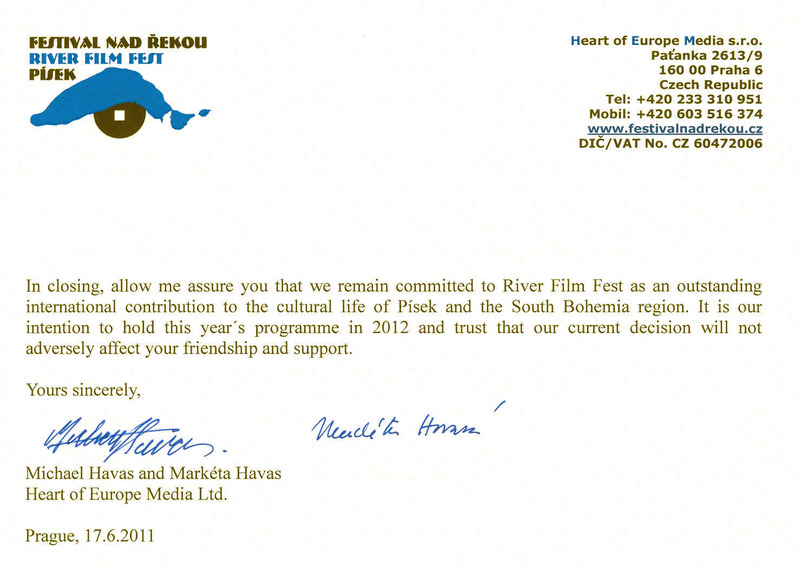 River Film Fest´s brief is to nurture contextual, non-formal education. This year´s edition offers four main programme cycles, exhibitions, theatre, concerts and many informal panel discussions by internationally recognised film makers. For up-to-date detailed information kindly go to: http://www.festivalnadrekou.cz/ where you will find the latest news as well as instruction on how to register for accreditation etc. WHAT AWAITS YOU IN PÍSEK? A Bohemian paradise of carefree dreams or a crucible of crisis for modern civilisation? 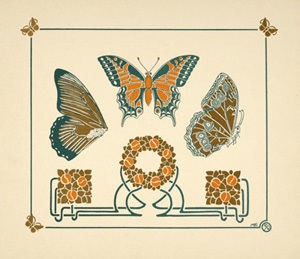 Seven festival days under the baton of ingenious inventors and their fantastic creations. 25 full-length features. Edison, Tesla, Cimrman, Verne, Méliès, Menzel, Herz. A world of Cancan and operettas but also an age which gave birth to Kafka, Freud and Marx as well as to decadence and war. A symbolic glance in the rear-vision mirror of progress. 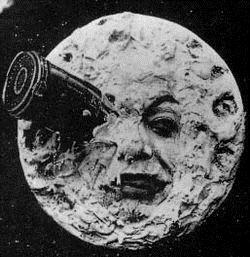 Cinematography is born just in time to capture Man´s dichotomies on the threshold of a new millennium. 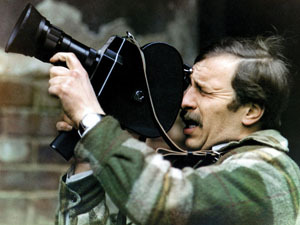 The most comprehensive retrospective of French Cinema in the Czech Republic for more than 20 years! The famous ones as well as long-forgotten masterpieces! Films you will never forget! One day will be devoted to the memory of the international tragedy: Katyn. 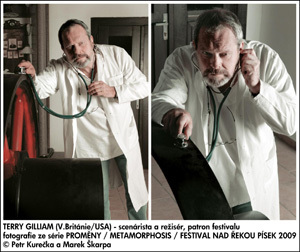 A new chapter at this year´s River Film Fest will be a programme cycle called Diagnosis by time. Each year this chapter will focus on Czech and Slovak films not only because of their relationship to the main programme cycles at the festival but so as to inspire a personal and social self-reflection. Author and dramaturge of this concept is Jan Lukeš. The soul of individual and society alike, through the passage of time. Czech and Slovak films, past and present, as a curious, critical and helpful mirror of things private and public. A small panorama of our lives during the past half century, maybe some psychodrama, maybe some Cinetherapy. All the things we were ... to become what we now are? These and some 24 incriminated individuals were caught in the act and immortalised by our photo reporters Marek Škarpa and Petr Kurečka. An open air gallery of these unique portraits will decorate the right bank of the Otava Riviera to warn against similar delinquencies in the future. We are all curious as to who will be on display there in 2011! Prototype Internet. Purchasing a tent on Letna Plain Jára Cimrman proceeded to install 12 retired middle school teachers to field phone calls from the public and answer questions related to their particular fields of knowledge. The service functioned for 4 years, after which three of the teachers caught a virus and Cimrman lost all the relevant data. We at River Film Fest had been under the impression that the synthetic nature of our festival (where literature, visual arts, music, photography and film unite on the banks of the Otava River) was our own original invention. How wrong we were! While discussing a myriad stars adorning the Belle Époque firmament with our colleague Martin Gross, Martin pointed out that along with Edison, Tesla, Kellog (yes, the cornflake man! ), Nobel and others we had simply overlooked the greatest inventor of them all! 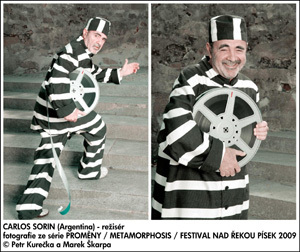 And so towards the end of 2009 we decided that a large section of River Film Fest would be devoted to the complex works of Jára Cimrman. Sadly, Ladislav Smoljak, author, actor and director, will not be with us. The discovery of Cimrman´s play Bohemian Skies confirmed that the paths of this genius do not end with the year 1914. The drama captures the mood at the outbreak of World War I. We, the audience, watch from the sky where the ancient great forefathers of Bohemia watch and worry over the destiny of their nation. The Czech Celestial Council, comprising St. Wenceslas, Ur-Father Czech and Jan Amos Comenius, acquires new members to cope with this crisis and develops a concept for an independent state. 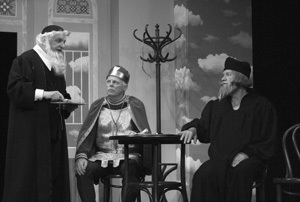 The play is ideal for National Day celebrations on the 28th of October, but it is possible to mount the production at other times. (Photos and text by kind permission of http://www.cimrman.at/). Repeating a first-year success is never easy. However, we are confident that from this modest menu you will be able to guess that our team has prepared an excellent programme which promises 7 days full of wonderful moments. Over the next couple of weeks we will be updating this programme overview on a regular basis. 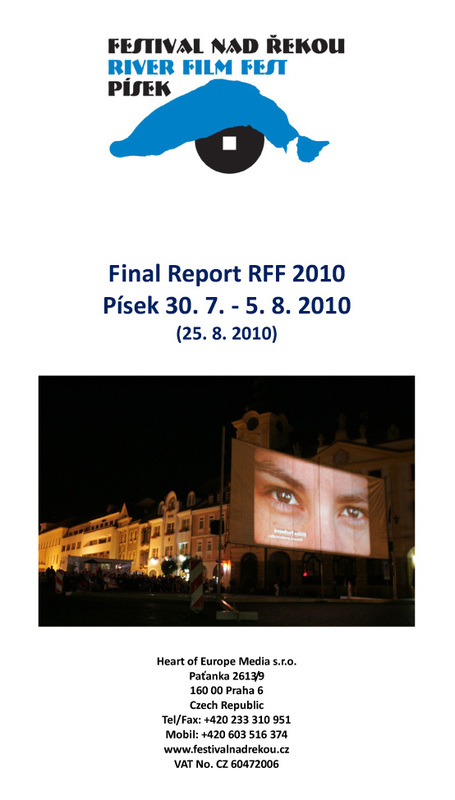 Kindly keep in touch on http://www.festivalnadrekou.cz/ which will provide you also with information on how to register and accredit yourselves and download further Press Releases. Should you require any additional information do not hesitate to contact either Gabriela Koulová on koulova@atlas.cz and +420 608 264 169 (Press) or Guest Service at gs@festivalnadrekou.cz. 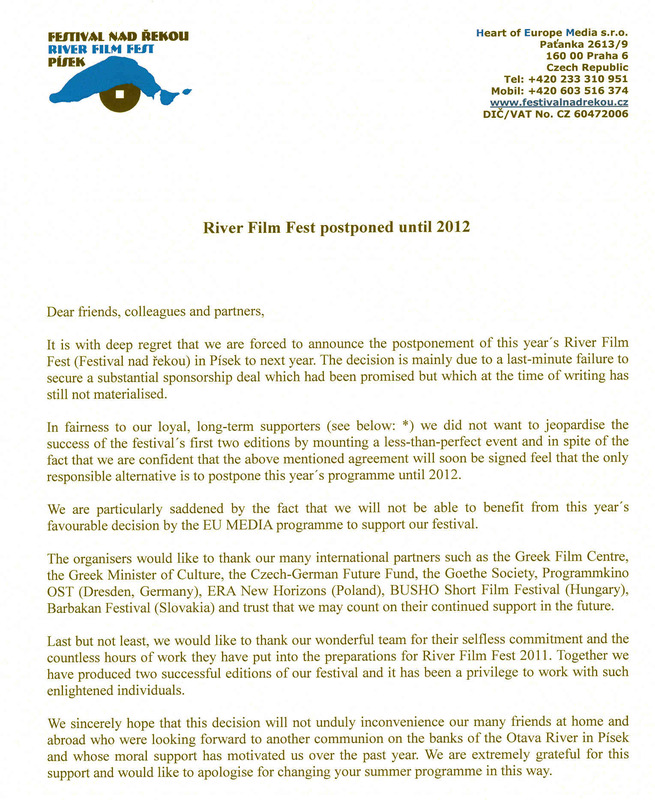 We look forward to welcoming you in person at this year´s edition of River Film Fest in Písek. Heart of Europe Media s.r.o. "The soul of individual and society alike, through the passage of time. Czech and Slovak films, past and present, as a curious, critical and helpful mirror of things private and public. All the things we were ... to become what we now are?" Václav Havel studying PUFF THE MAGIC DRAGON. 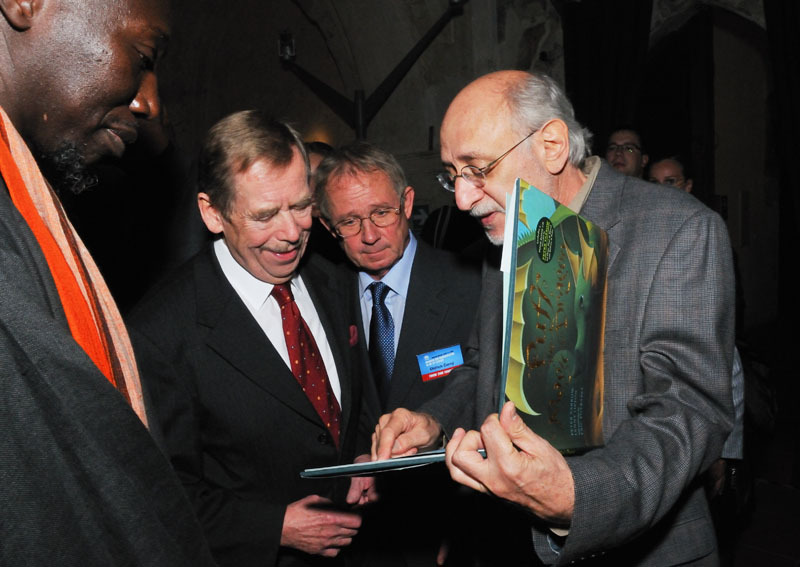 This famous song was composed by Peter Yarrow. (standing right). came to Prague at the invitation of River Film Fest president Michael Havas.